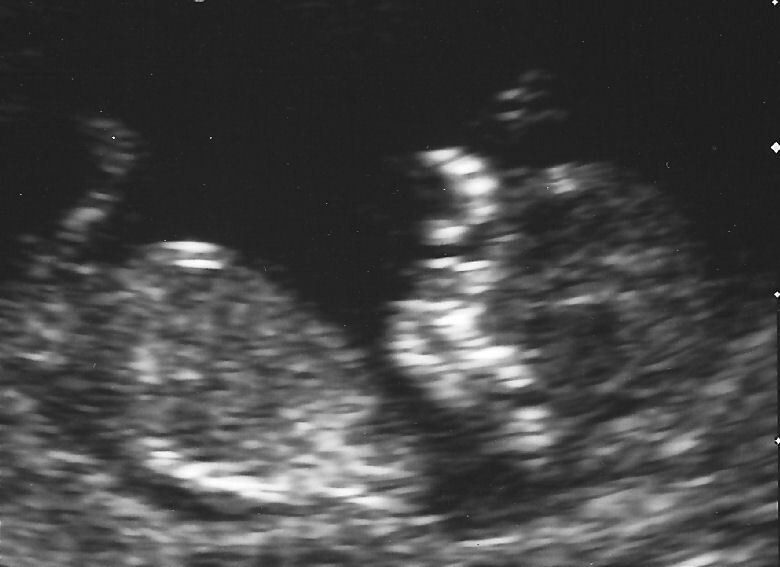 This is the picture from the routine 12 week scan (in this case 11 weeks 5 days) it’s still a bit tricky to make anything out on the still, but during the actual scan we could see lots of detail, fingers, toes, arms, legs, even the brain. You can see the head on the right and the 5 little white lines above are fingers, a fat little belly can be seen on the left. Smidget was also very active that day and for a lot of the scan seemed to be standing on it’s head waving it’s legs in the air. This made it rather tricky for the sonographer to measure the things she needed to so we had to encourage it into the right position. This involved prodding me repeatedly with the ultrasound probe, right in the very full bladder, nice. When this failed I was glad to find out that the second option was emptying my bladder. However, this was not enough to coax Smidget into the right place either so there was then more prodding, coughing and some very undignified wiggling and shaking of the hips. Thankfully that did the trick, apparently the next option involved jumping up and down! Aaaawww! 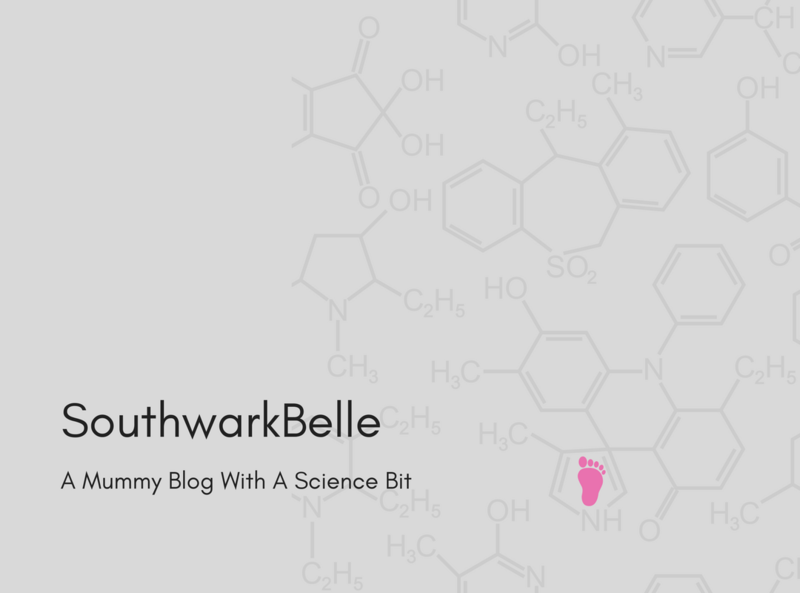 I just love this blog, and when/if I get pregnant, this seems like a fab thing to do! Congrats to you and Fred again!